YUUUUUUUUMMMMY! Thanks for sharing this! I love everything adobo! I even have about 2 or 3 adobo books to prove it. Seems I am always on the lookout for the best adobo dish. 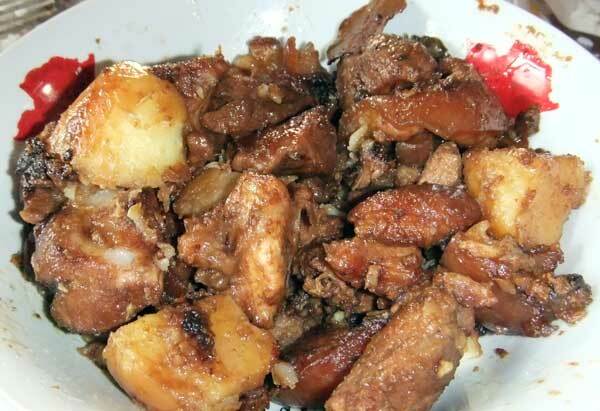 But I know that is an impossibility for ANY adobo (especially pork) is just GOOOOOOD! Sauce or oil, with or without toyo. Masarap silang lahat! Hi there! Love your adobo.Looks yummy! My first time here….